Hello dear friends! Today it’s Mighty Hands IG Hop and it’s my honor to be part of it. We are releasing a wonderful die and the first one! It’s Jesus Loves You die and shadow. I just love it! 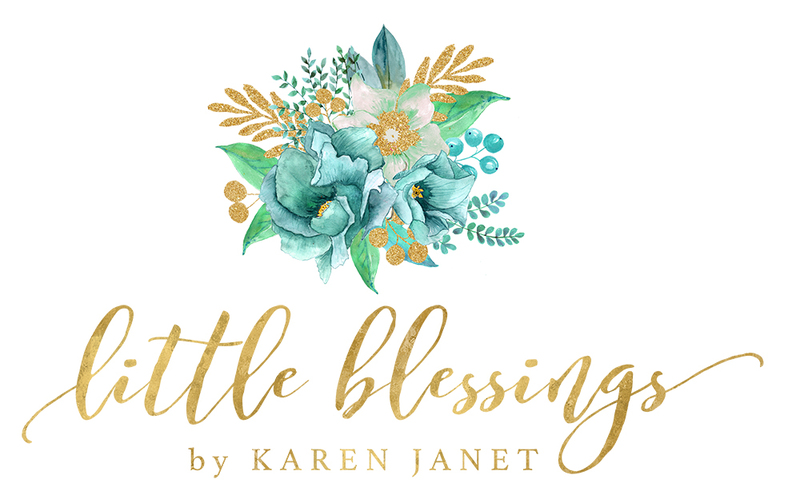 For this IG Hop I have created six cards using the Mighty Hands Faith Words, Blessed Words, God is Love and the Launch Out In Faith Clear Stamps. Here comes the first one! Picket Fence Studio Release Time!!! It’s release time for Picket Fence Studios! And we’re so excited for all the wonderful products for this April release. For today’s card, I used the “Part of the Den Stamp and dies“. For my sentiment I used WOW! Opaque White Embossing Powder. Hello friends! Today I’m over the Picket Fence Studios Blog sharing these cards. The stamps used in this post are Wild Rose Bouquet and Maddie Kitten. For the first card I used Altenew Watercolors and I made a shaker for my second card. Hello shiny friends! Today I’m over the WOW! Embossing Powder Blog sharing two cards made with WOW! Opaque Pastel Yellow, Metallic Silver and Soft Mango Embossing Powders. The stamp used is from Altenew. Hi shiny friends! Today I’m up at the WOW! Embossing Powder Blog sharing this card made with Gina K. Watercolor Flowers Stamp and WOW! Pink Fab Foil. Hello crafty friends! Today I’m super excited to be participating in the Erin Lee Creative Blog Hop. The design team is sharing wonderful projects and I have created two cards, using the Koko Girl Cocoa Stamp and dies, Aztec Background Stamp and the Be Brave Word Die. It’s my pleasure and honor to be joining the Picket Fence Studios Design Team. A dream come true for me! Today we’re having a new release! HOORAY!!! For today’s post, I created a watercolor card using the Picket Fence Studios Wild Rose Bouquet stamp set. Isn’t it gorgeous? Let’s start! I stamped the floral onto watercolor paper using WOW! Embossing Pad and heat embossed it with WOW! Metallic Gold embossing powder. I repeated the same process trying to cover more space over the panel. Then, I painted the bouquet using yellows and greens watercolors from Altenew Watercolor 36 pan set. I made a very loose watercolor painting, since the bouquet is so gorgeous, it doesn’t need much! Once it was dried, I made an horizontal cut at the bottom of the panel. This space was intended for the sentiment to take place. Next, added foam tape at the back of the two panels. I placed the largest one at the upper side of a white card base. Then I stamped the sentiment using VersaFine Onyx Black ink. Finally, I added the smallest panel to the bottom of the card. As the final touch, I put some crystals jewels and Tonic green Nuevo drops around the florals. This was my card for today and I hope you like it! I have more card designs coming soon! If your interested in any product from our release, please head over to the Picket Fence Studios shop to buy anything you love before they are gone! Have a marvelous day and share more love to the others designers please. Hello shiny friends! Today I’m over the WOW! Embossing Blog sharing two cards using WOW! Fab Pink, Silver and Teal foils. Also, I’m using the new WOW! Sunburst Embossing Powder, which is an absolutely amazing color! The stamp used in this project is from Simon Says Stamp Card Kit of March 2019.